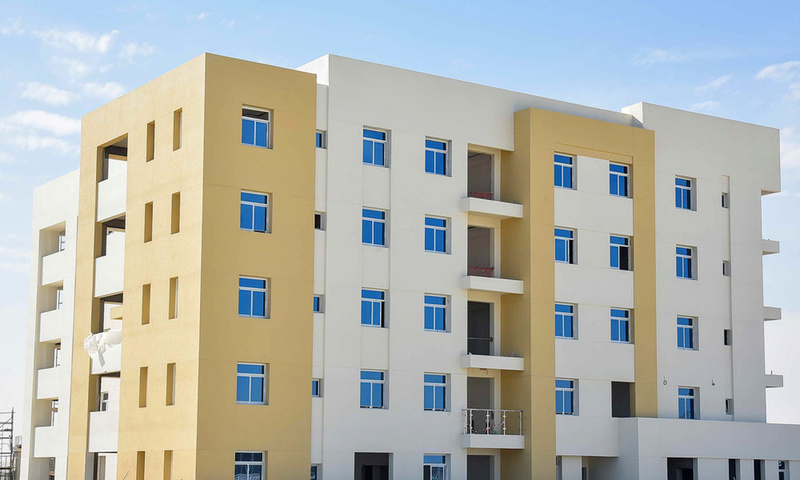 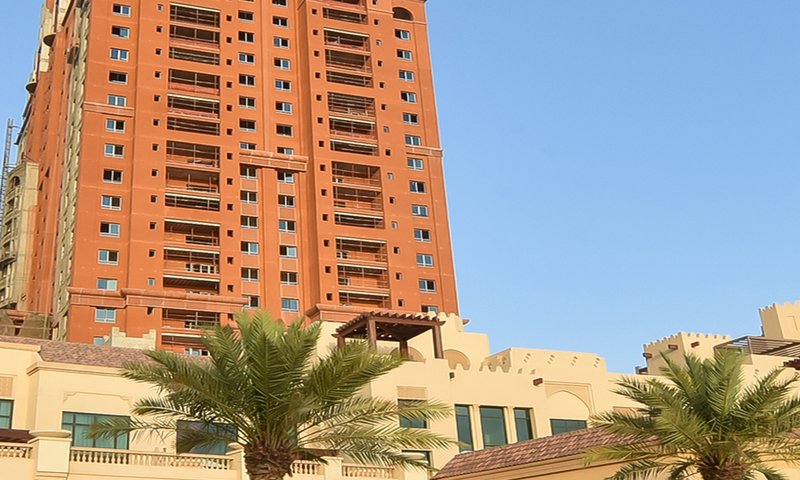 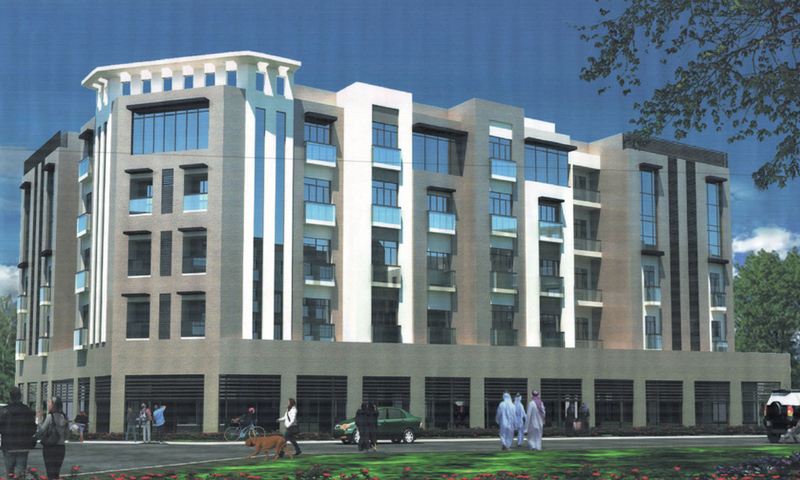 Al Murooj 2 is a residential & commercial building, with a plot area: 2971.65 sqm. 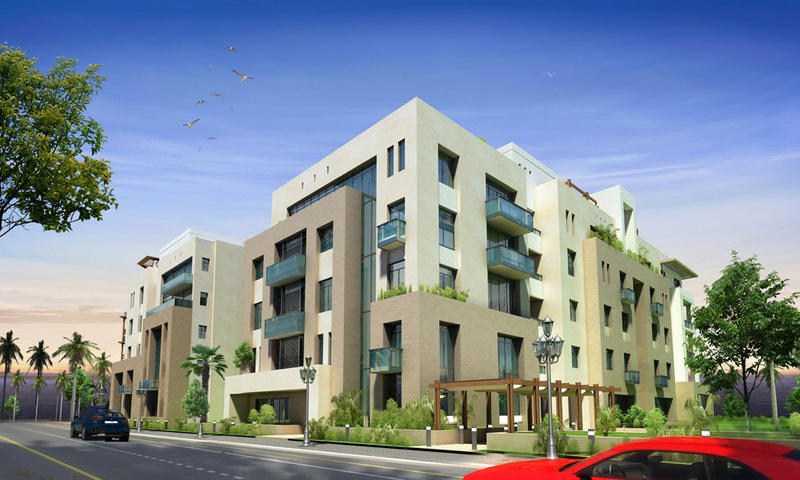 It consists of 4 floors and 33 units from 1, 2 and 3 bedrooms types. 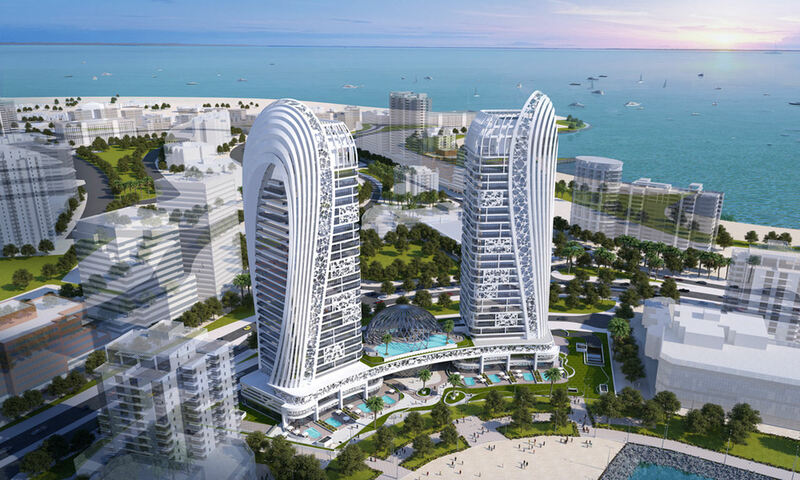 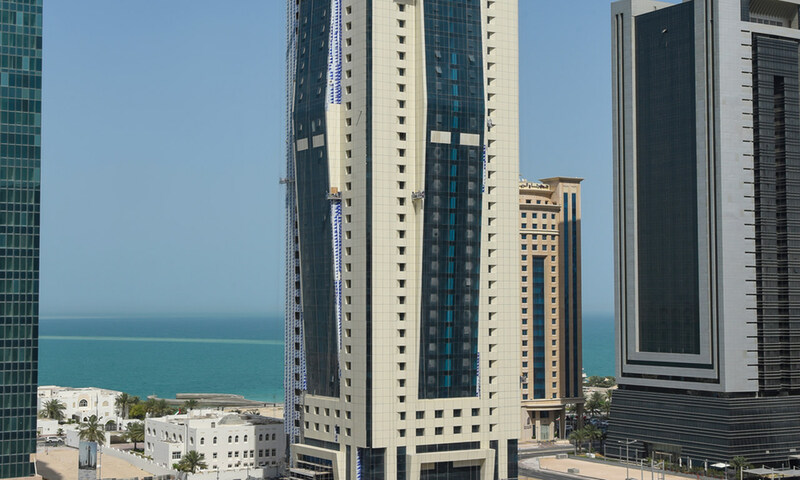 The building was designed to attract investors from all around the world; its design features a combination of classic, regional, Mediterranean and modern architectural styles, in addition to Arabian touches from Qatar’s traditional heritage. 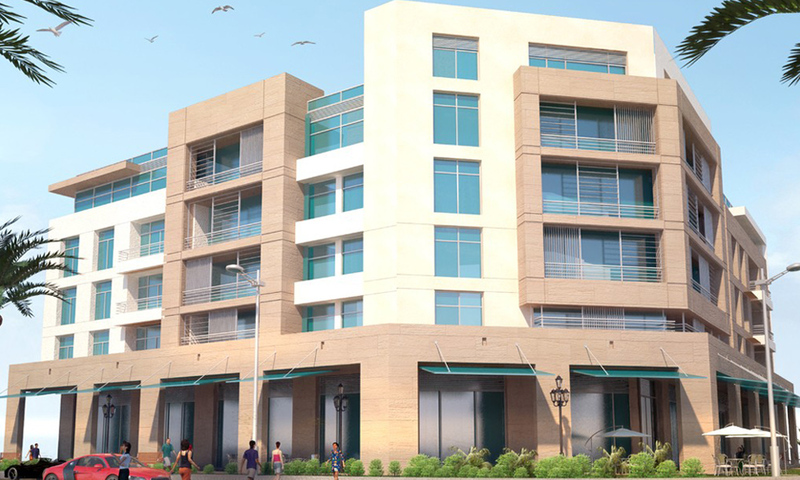 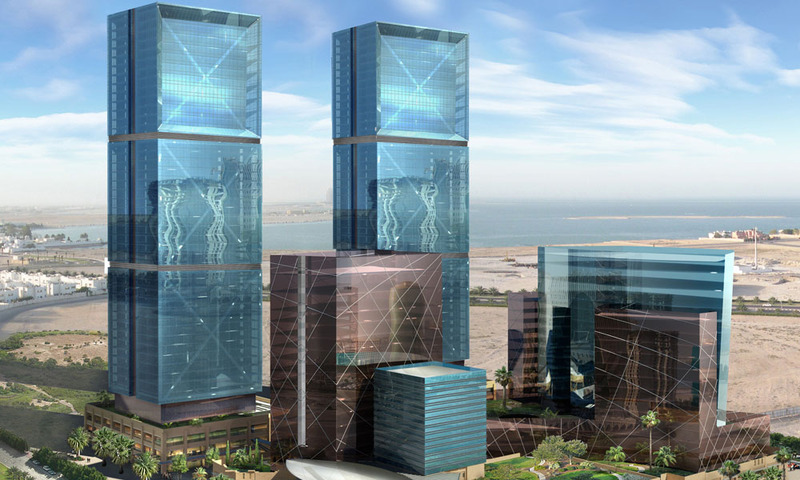 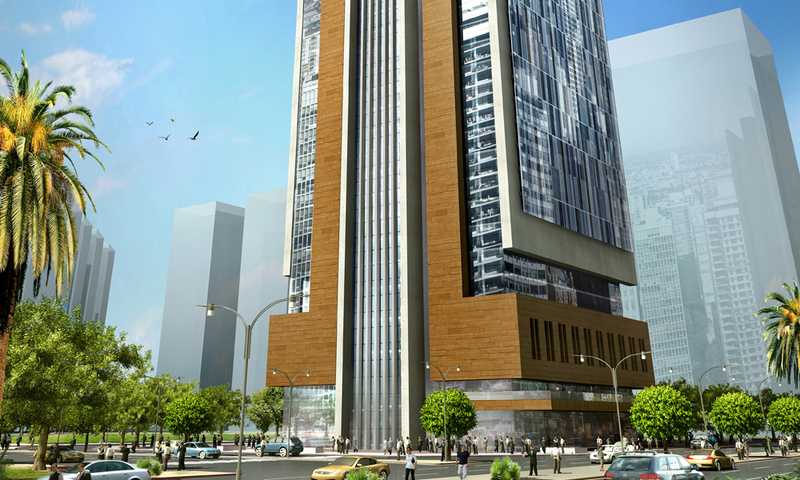 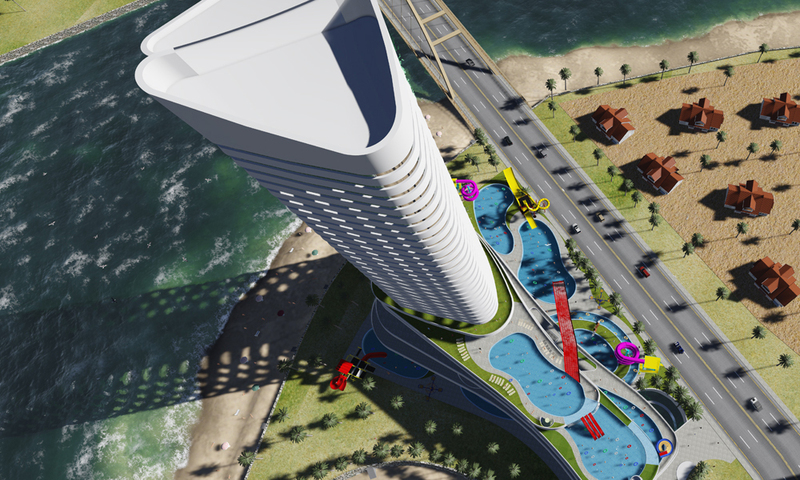 The building is located in the residential area of Fox Hills, which will be the beating heart of Lusail City. 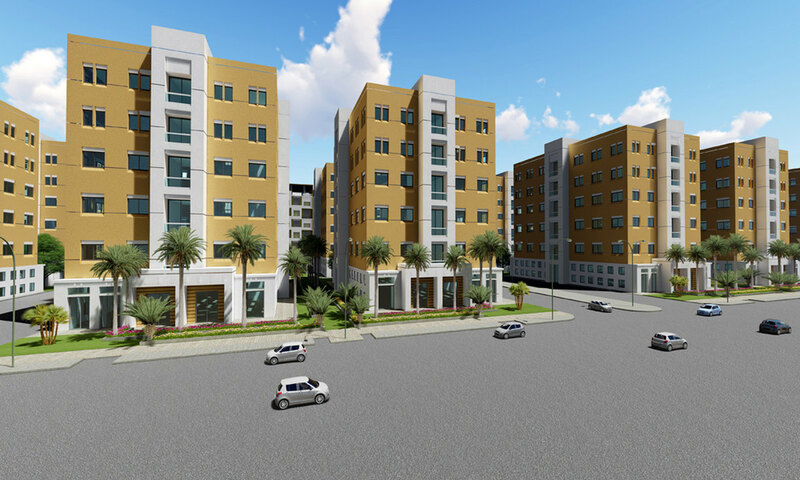 Fox Hills is designed in a way that allocates residential, commercial and civic venues in a very distinctive manner. 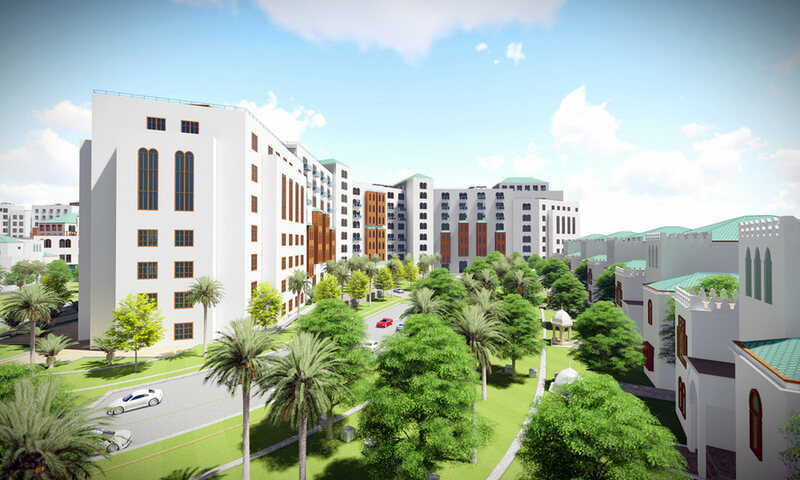 This prime area will feature long pergolas of covered walkways and enchanting squares surrounded by swaying palm trees, giving a sense of peace and contentment to both young and old alike. 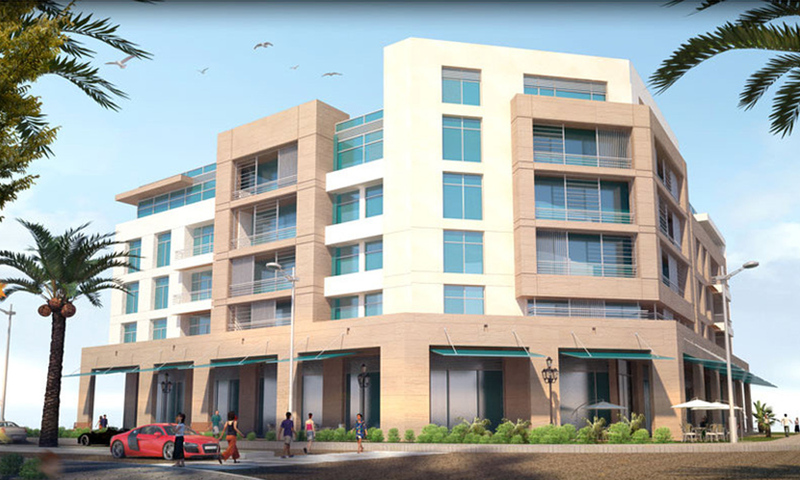 Ground Floor: Commercial Retails, with area 907 sqm. 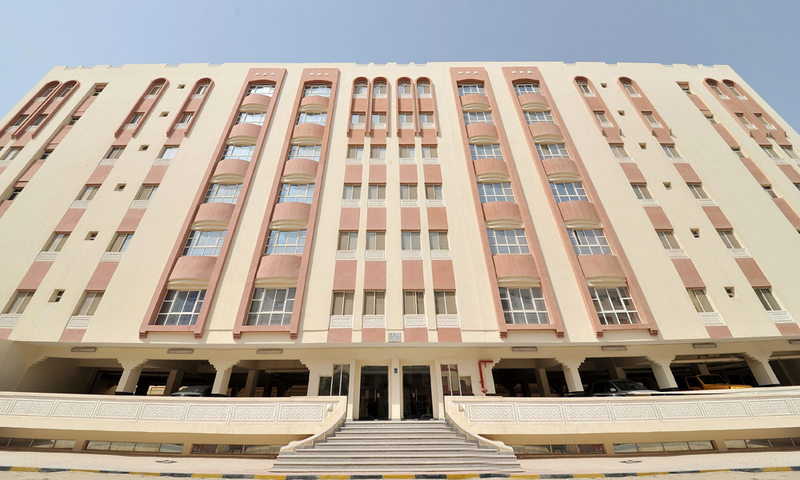 Mezzanine: Entrance Hall, Car Parking and Building Service with total area: 1031 sqm.